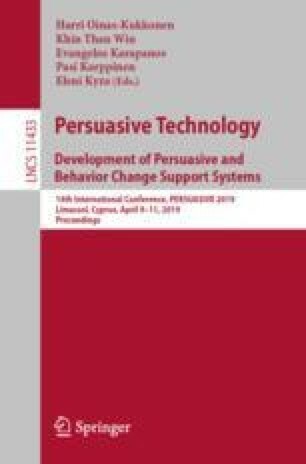 This paper describes an investigation into the effectiveness of ArguMessage, a system that uses argumentation schemes and limited user input to semi-automatically generate persuasive messages encouraging behaviour change that follow specific argumentation patterns. We conducted user studies in the domains of healthy eating and email security to investigate its effectiveness. Our results show that ArguMessage in general supported users in generating messages based on the argumentation schemes. However, there were some issues in particular with copying the example messages, and some system improvements need to be made. Participants were generally satisfied with the messages produced, with the exception of those produced by two schemes (‘Argument from memory with goal’ and ‘Argument from values with goal’) which were removed after the first study. The work on cyber-security in this paper was supported by EPSRC award EP/P011829/1.